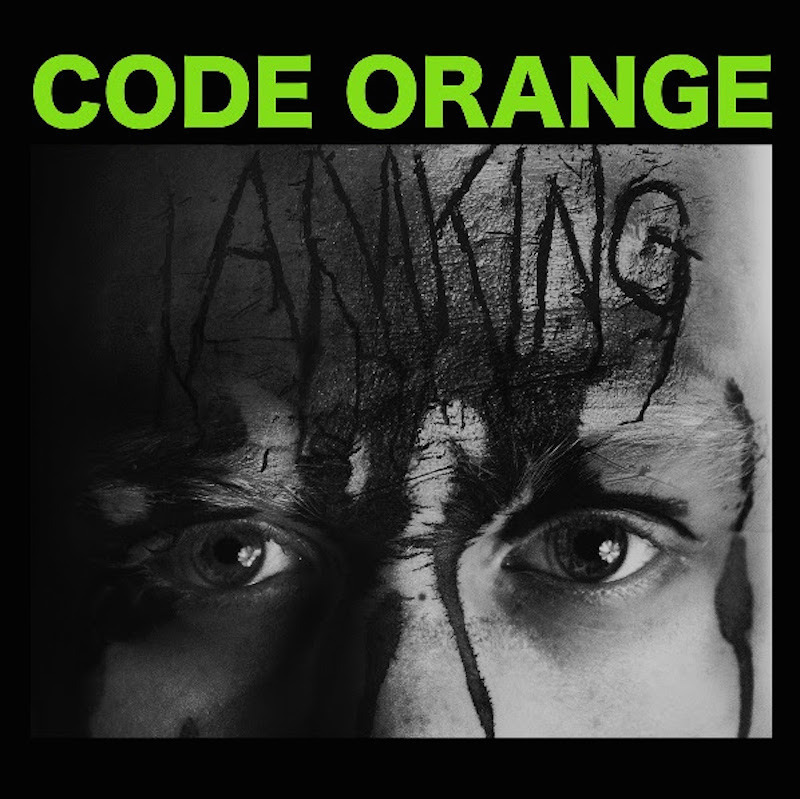 Code Orange (formerly Code Orange Kids) have released a new music video for “Dreams In Inertia,” a track off of their upcoming album, I Am King. Featuring some sonic changes from what the band normally produces, “Dreams In Inertia” is a slow, drone of a track that features whispered vocals, singing, no screaming, and a mood not unlike True Widow. The video features the band playing in a darkened room, coupled with images of cult-like activities that continues with the themes presented in the “I Am King” video. Follow us after the jump as the band continues to thin out the herd, and to experience one of the band’s most interesting tracks yet.